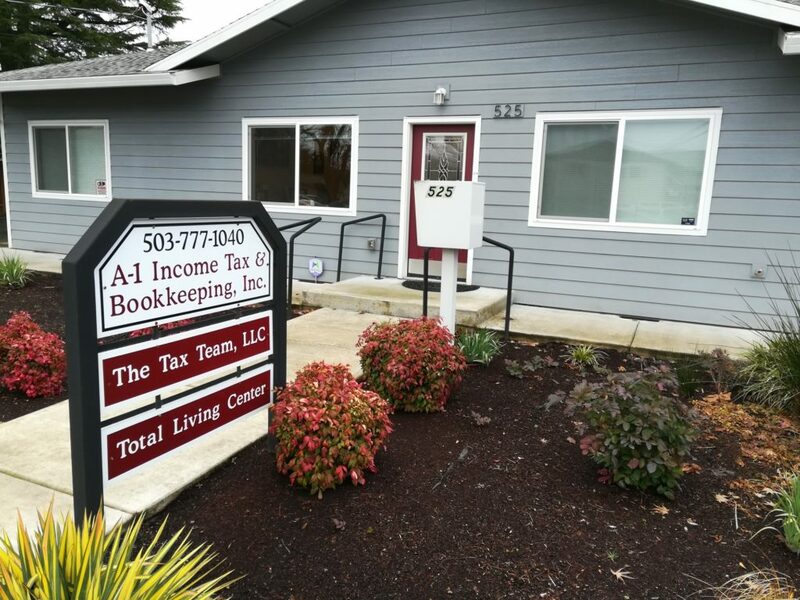 Welcome to The Tax Team LLC! Read about tax law changes and key points to prepare for the upcoming tax year by downloading our Update Letter 2018 Tax Team. OR Energy Credit postcard You must have the postcard from Oregon to be able to claim a tax credit for Energy Efficient Property. Get this by submitting required paperwork. More information can be found here. Forms 1095 A, B and/or C, detailing health insurance coverage, for anyone on your tax return.